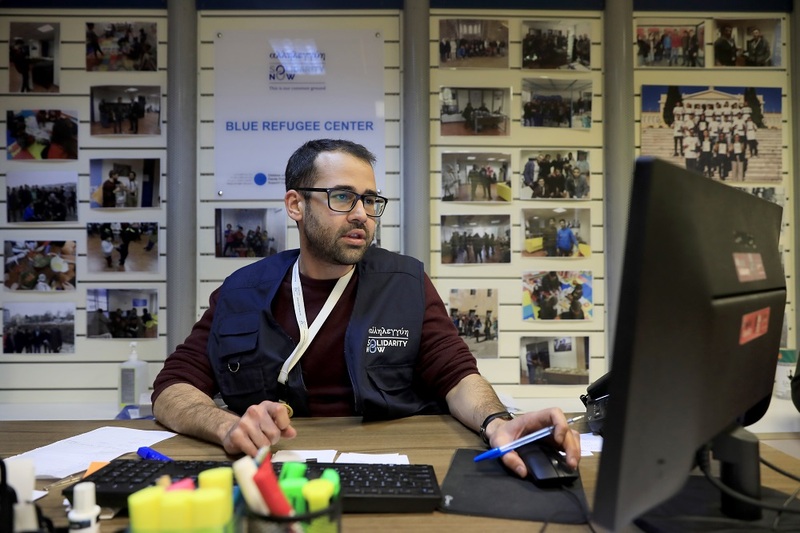 The Blue Refugee Center operates in Thessaloniki since November 2016 as part of SolidarityNow’s projects in Northern Greece and serves as an open space where people of diverse backgrounds can come to receive various services, including education and livelihood programs, attend social and recreation events, and exchange information and experiences with one another. The primary objective of the Center is to empower refugee and host communities by providing a central place for these groups to actively participate in decisions that affect their lives. 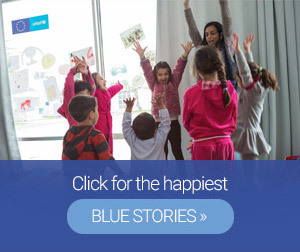 The Blue Refugee Center also provides reproductive, neonatal and postnatal counseling and care to mothers, designated spaces for breastfeeding (“breastfeeding corners”), child-friendly spaces and targeted services to beneficiaries, including legal, social, and psychological support. A variety of services linked to the daily lives of beneficiaries (e.g. administrative matters, contacts with social services, logistical advice, information on how to file grievances, referral services). Basic legal advice and document translation services. Operation of a peer2peer helpline that provides practical information to beneficiaries, such as referral information and associated services. The helpline is operated by staff and volunteers from the same communities as the beneficiaries it serves.